The author, Matt Tommey, is a successful basket maker and art consultant from Asheville, North Carolina. 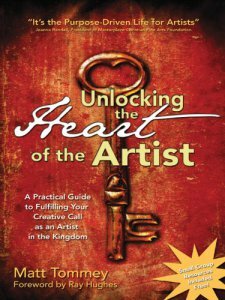 His sensible messages to other artists, through his publications, helps clear the way of self-doubt by providing hope and insight to individuals who wish to thrive and become fulltime artists. His book Crafting your Brand: Simple Strategies for Cultivating a Successful Creative Career, is also a good resource for anyone who wants to pursue their calling. A well-rounded artist, Matt Tommey, makes a living in a combination of ways, also offering workshops on the craft of basketry. 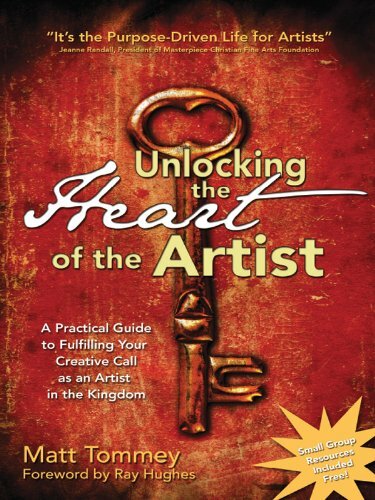 To learn more about his workshops, how to order these publications and to see his website, http://bit.ly/1bpQhI9 . Do return tomorrow for Film Friday, we will be featuring a film that is soon to be released that plays well into our recent topics of writing on All Things Fulfilling. This blog brought to you by www.CornerstoneFulfillmentService.com.